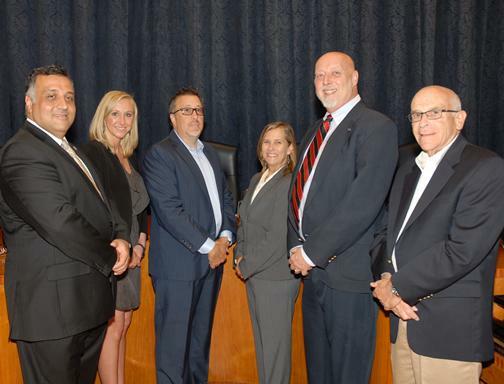 The Burbank Police Commission was established by the Burbank Municipal Code and initially had five members. In 2007, the Burbank City Council amended the Municipal Code increasing the commission by two members to its current level of seven members. The Police Commission members are appointed by the City Council. Every member serves for a term of four years. The Police Commission meetings are held on the third Wednesday of each month at 6:00 p.m., in the Burbank City Council Chambers, City Hall, 275 East Olive Avenue. Click here to view recent Police Commission meetings. The Police Commission, on behalf of the community of Burbank at the direction of the City Council, shall provide civilian oversight to advocate best law enforcement policies for the greater good of the Burbank community. The Commission will monitor the Burbank Police Department to achieve and maintain a culture of respect and professionalism through accountability and transparency in all of its actions.